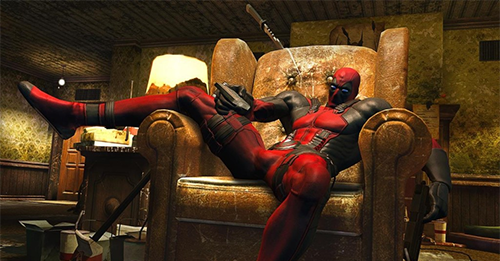 Can Deadpool be knocked unconscious? Granted Juggy would have to catch his opponent first, but if someone can reference a time where Deadpool got knocked the **** out, that might give Juggernaut a chance. We all know that there's no way he could KILL Deadpool so a KO would be his only chance.